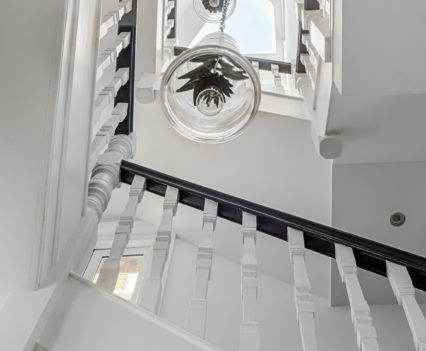 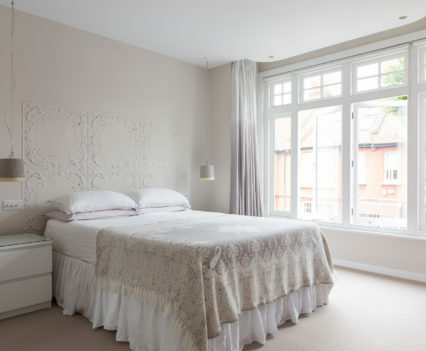 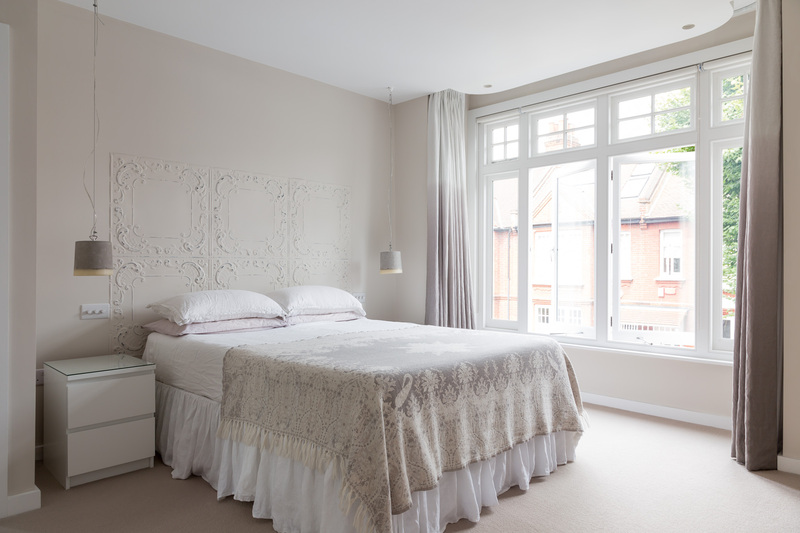 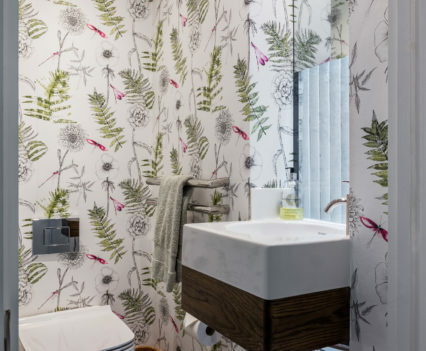 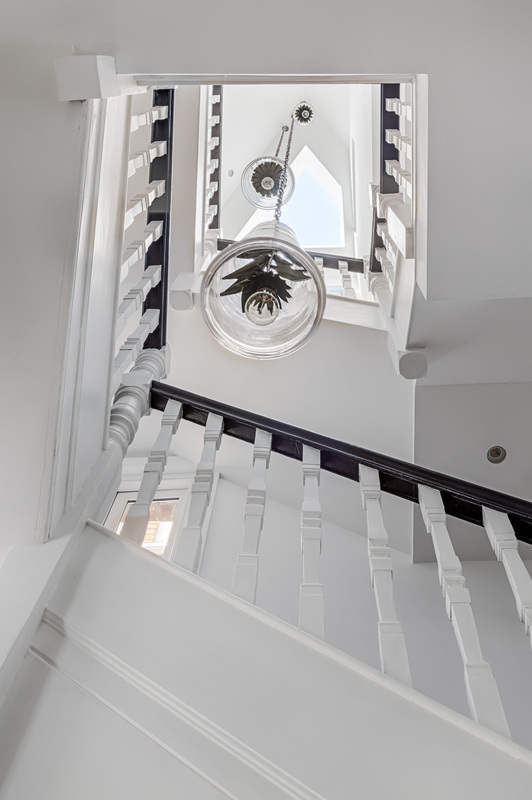 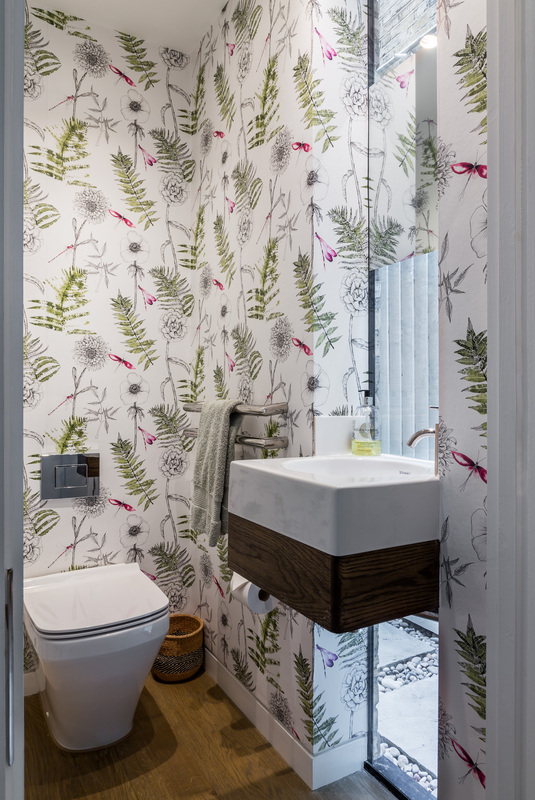 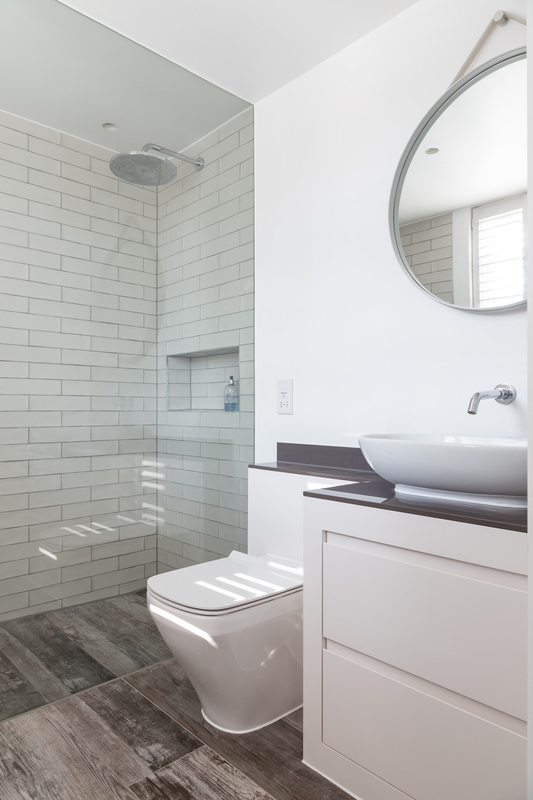 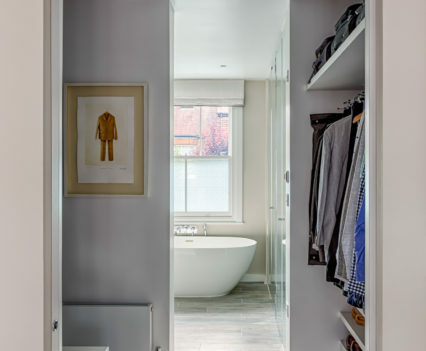 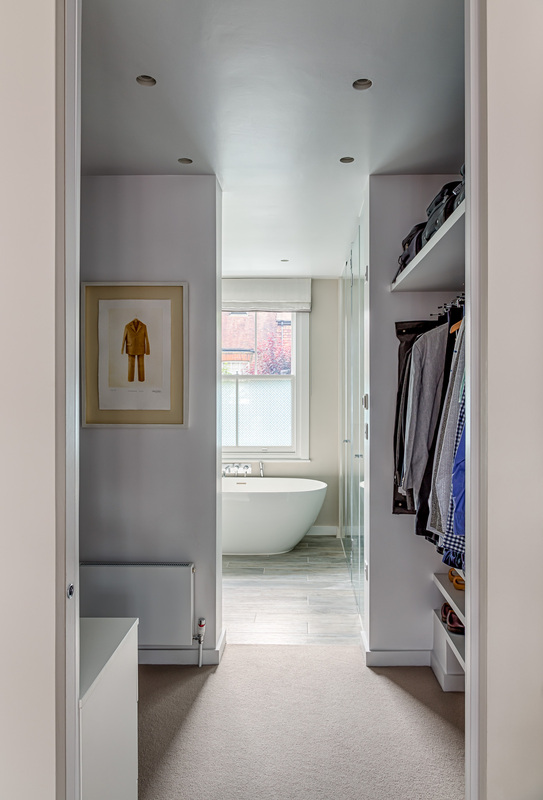 Gainsborough Road W4 | Talina Builders Ltd.
Full refurbishment. 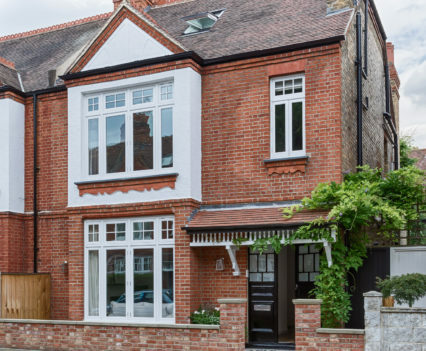 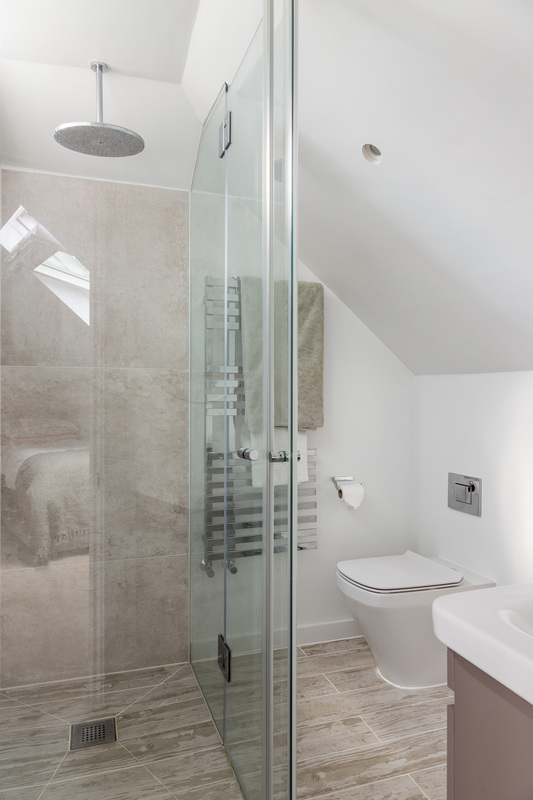 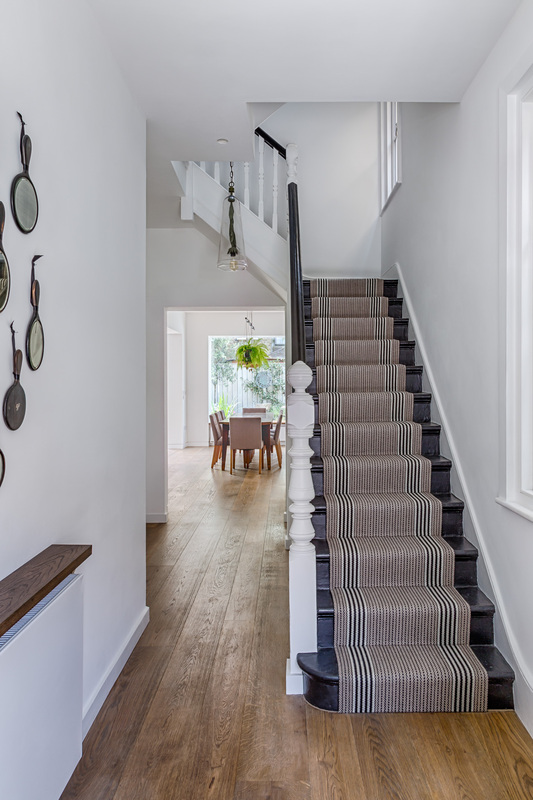 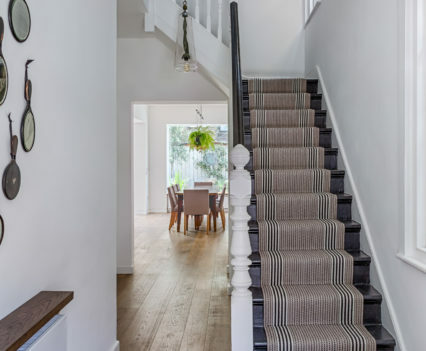 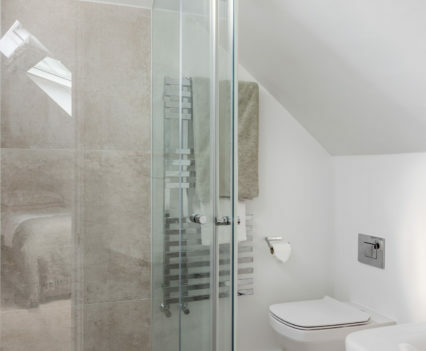 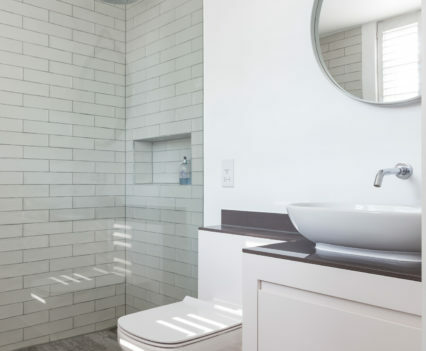 The house was stripped back and a rear extension and loft conversation were created to form a 5 bedroom house. 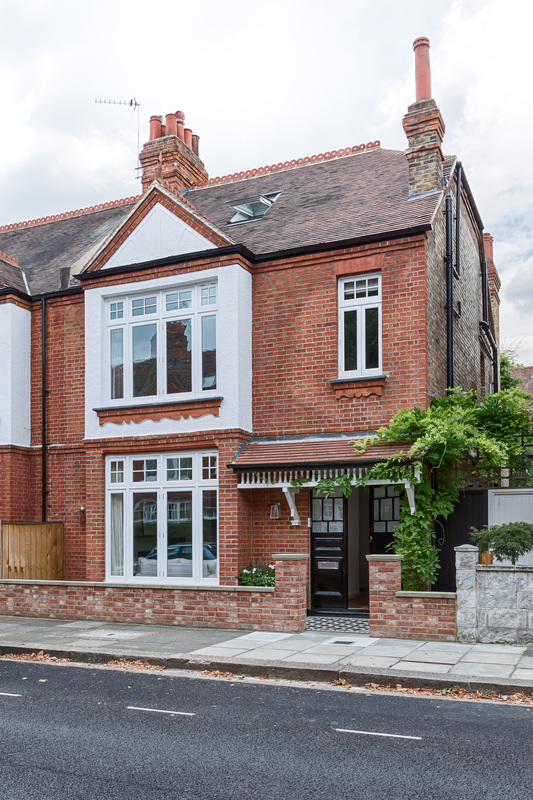 New roof coverings, new M&E installed with new windows and rooflights including no pointing to there sides of the property. 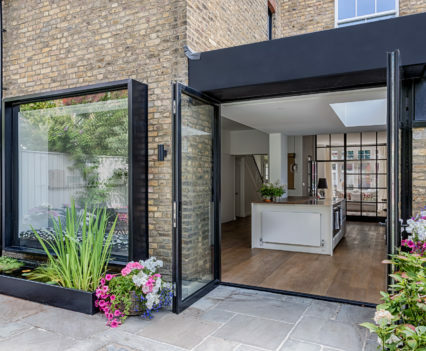 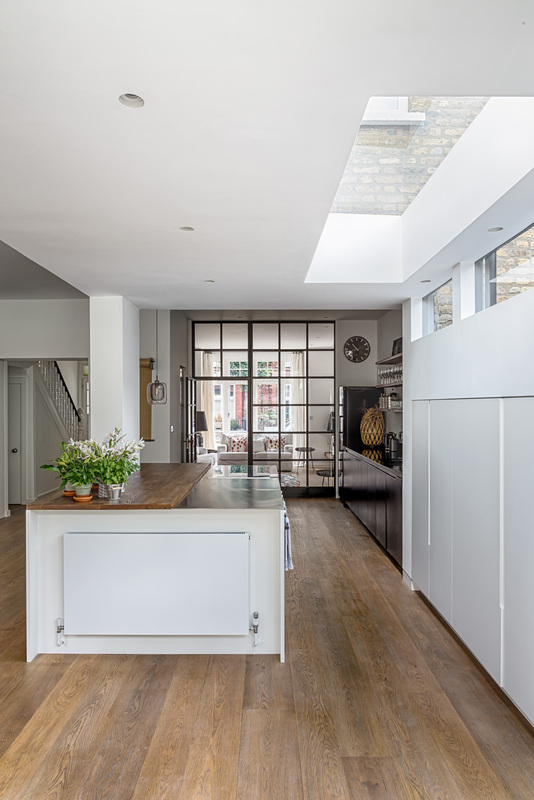 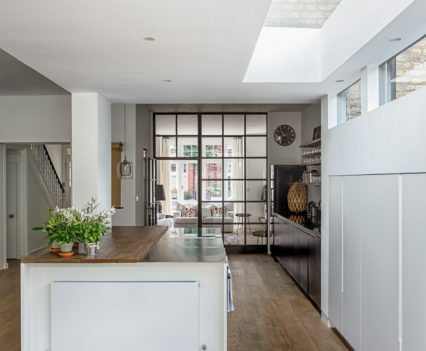 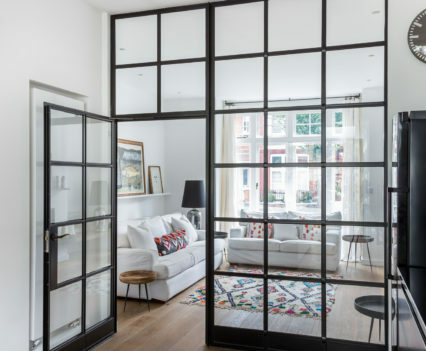 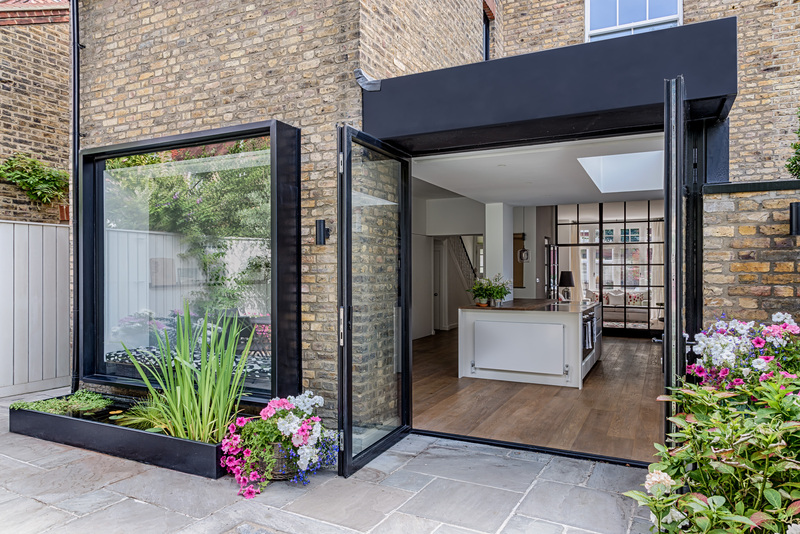 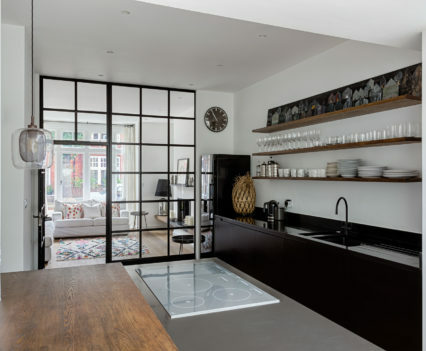 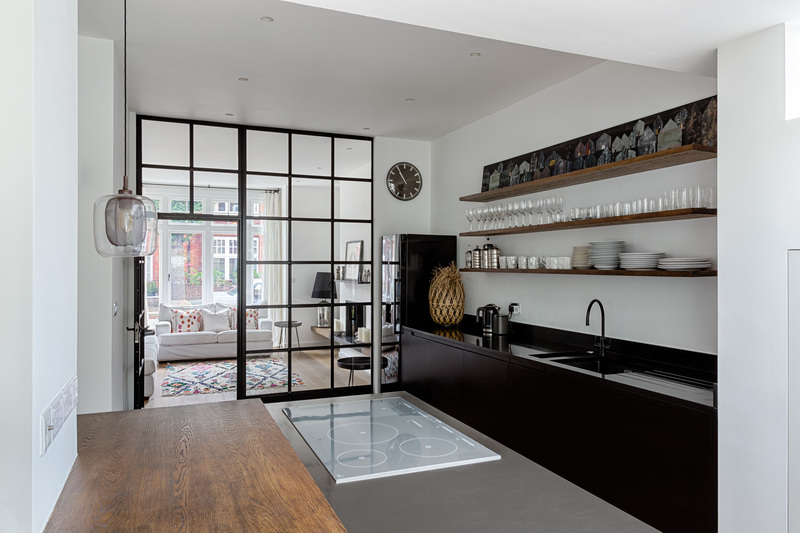 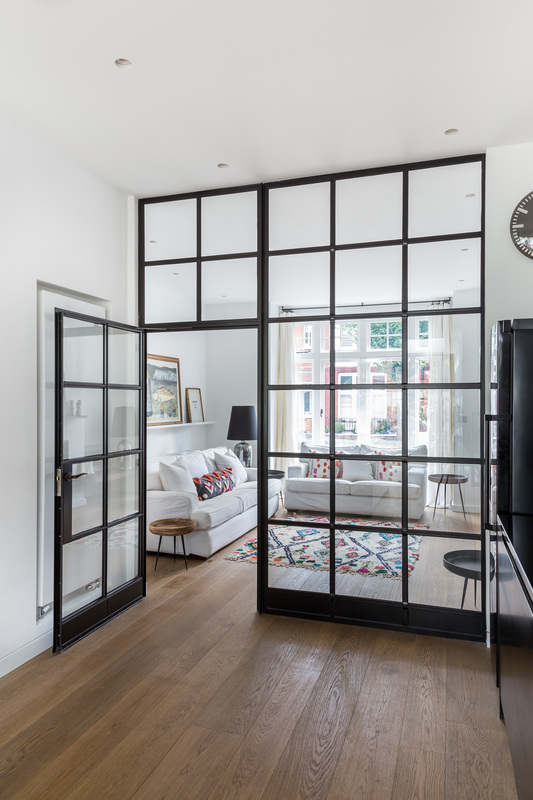 A Crittall door creates a separation between the kitchen and the living room area.